We all want to show appreciation for our Dads and a great way to do that is to give him a gift that will enhance his physical and mental well being. With all the tech gadgets, and outdoorsmen activities we often forget about all the other ways we can make Dad feel appreciated. 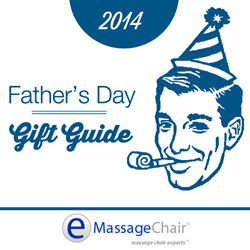 That’s why the Massage Chair Experts at Emassagechair.com have put together a Father’s Day Gift Guide. Each recommendation focuses on the different personalities of all the Dads out there. For a quick and relatively inexpensive massage therapy gift there is the Osaki OS-K818 foot massager. It is a very simple and easy to use massager that can be used while sitting in a living room chair. It has two different massage functions, kneading, and shiatsu, as well as heat and air compression. The Osaki OS-K818 retails for $299.99. 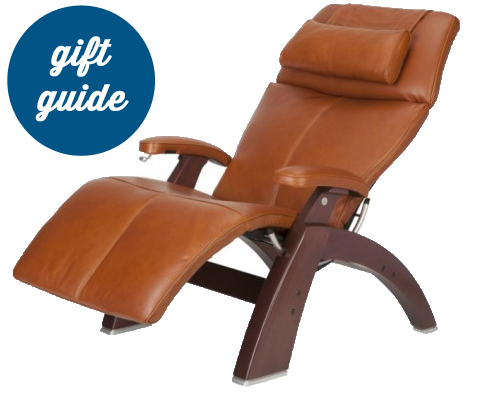 For those Dads who like to get the most bang for their buck there is the Cozzia EC363e massage chair. It offers full body massage and comes with enough functions and automatic programs to offer a wide variety of massage therapy. It also has some added benefits for ease of use, like a lift feature for getting in and out of the chair, an easy to use panel remote, and two zero gravity positions. Cozzia just released the EC363e and this brand new chair can be purchased for under $3000. 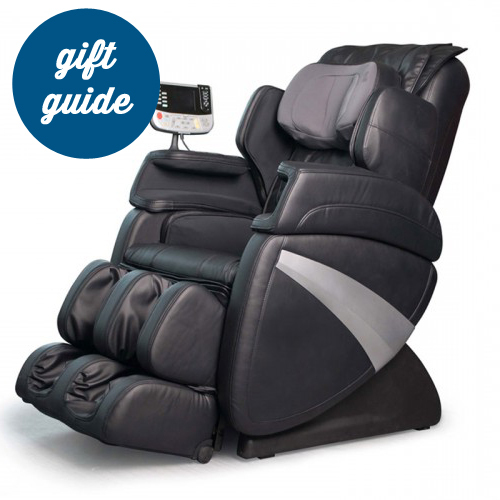 If Dad considers himself more refined and simplistic and not interested in a full body massage chair, there is the Human Touch PC-410 Zero Gravity Recliner. This award winning design offers a sleek and comfortable experience. It is very easy to use and will fit into any type of décor. The Zero Gravity recline will help Dad relax and can be used as a sitting chair, or relaxation chair. It also looks great alongside another Human Touch PC-410 chair that will work great as his and hers chairs. This chair retails for $1999. 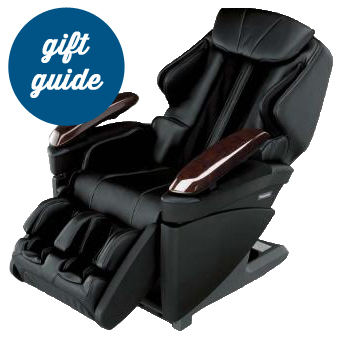 For those Dads who prefer futuristic looking products, the Infinity Iyashi massage chair is a great choice. This chair offers the longest massage roller stroke, covering the neck to the buttocks, and is great in alleviating back pain. Inside its contemporary design there is a full body airbag system, foot rollers, easy to use programs, and a simplistic remote. It also has some additional features to help enhance the experience like chromotherapy, a downloadable Android App, Speakers with Bluetooth connectivity, and a space saving feature for use in small spaces. This chair retails for $5895. 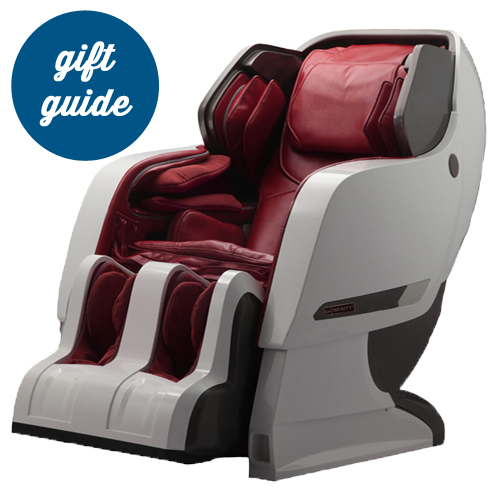 For the Dad who appreciates a long lasting and high quality massage chair, the Panasonic EP-MA70 will fit those needs. Panasonic massage chairs are known for lasting decades and the EP-MA70 is no different. It has some features that can not be found anywhere else, like heated jade rollers, reversible ottoman and back padding for use as a lounger, and programmable memory functions. The massage roller is a 3D design that allows for multiple levels of strength controls. The massage quality is also one of the best available. Panasonic takes a lot of pride in offering one of the best therapy experiences, and anyone who has tried the massage roller on the EP-MA70 is sure to be impressed. The only drawback is it isn’t the best fit for the Dad over 6 foot. This massage chair retails for $6999.99. Have questions? Ask a Massage Chair Expert by calling 888.360.9996 or emailing support-at-emassagechair.com. Happy Fathers Day!